Xtracycle ignited the cargo bike revolution that’s spreading around the world. 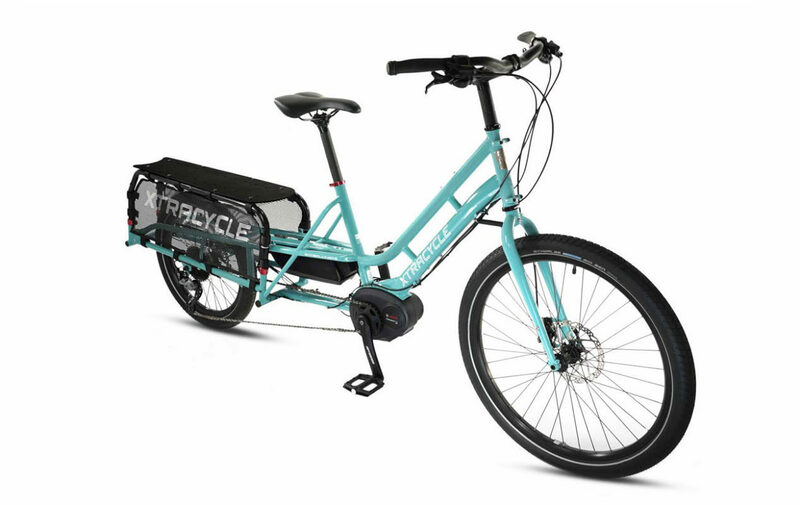 Xtracycles are designed with the belief that virtually anything in your life can be accomplished with a bike and a sense of adventure. Realize your dreams. Sweeten your days. One pedal stroke at a time. Twenty years ago, an idealistic Stanford engineering student, Ross Evans, landed in war-torn Nicaragua. In a tin and cinder-block shed, he welded together a revolutionary invention: a long-tail cargo bike that empowered farmers to pedal their produce to market. Returning to California, Ross founded Xtracycle with a vision for transforming American transportation. Together with countless early riders, Xtracycle ignited a cargo bike movement that is spreading across the globe. 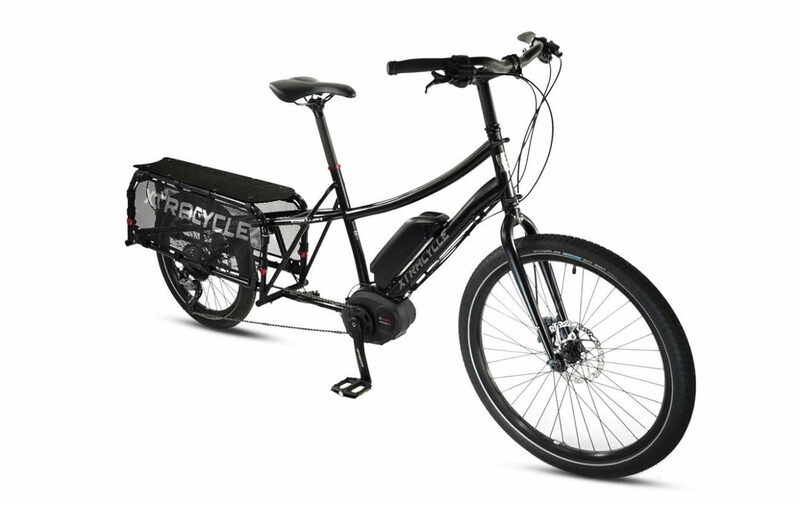 Today, the pioneering Xtracycle EdgeRunner design leads the way in the LongTail category that was created right here. Come visit our store in Brooklyn, New York or shop online. Or contact us if you have any question.